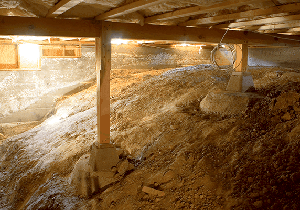 Basement Waterproofing & Foundation Repair for Life! 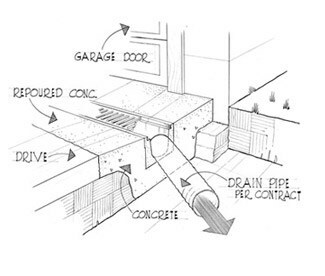 When drainage at doors is poor and the area can’t readily be re-guarded to provide surface drainage, channel drains can be used to improve drainage. These drains come in various sizes from two inches to twelve inches and even larger. Please check the services you'd like more information about. 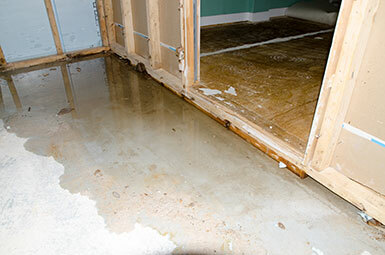 Your damp or wet basement can cause more than just a headache; these issues can create bigger problems like mold, mildew, rot, structural damage, and a variety of health problems. 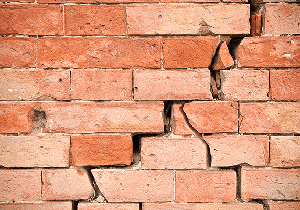 If you’ve noticed any of the symptoms below, you might have a serious basement waterproofing problem. If water is collecting in flat areas or the soil is staying saturated in some spots, it may be surface depressions causing the problem. 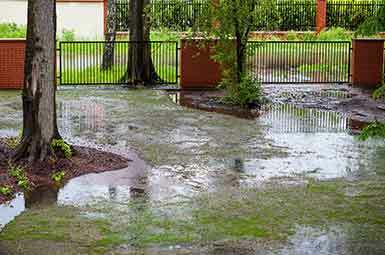 These depressions allow water to puddle, creating a mess. A swale could be helpful, or certain portions could be filled in and graded so that the water drains out of the low spot and away from the home. 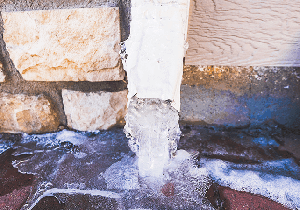 If this doesn’t work, an underground catch basin or drain may be necessary. If you notice that your lawn is muddy in one spot and dry in the next, it could be the type of soil that is causing drainage problems. There are three basic soil types: sand, silt and clay. If your soil is heavy in clay, it won’t drain very well. If it’s sandy, it will let water slip right through. 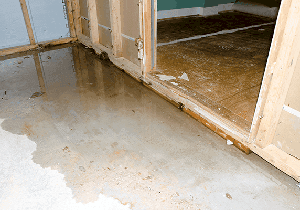 If it is sandy right against your home, the water will run down the sides of your foundation causing wet areas in the walls to your basement. The best trick is to dig a small hole, fill it with water and watch how it drains. If it takes 12-24 hours to drain, you have a problem. (It should only take about 4 hours.) Improve your soil with a coarse aggregate like sand or pea gravel and organic matter.